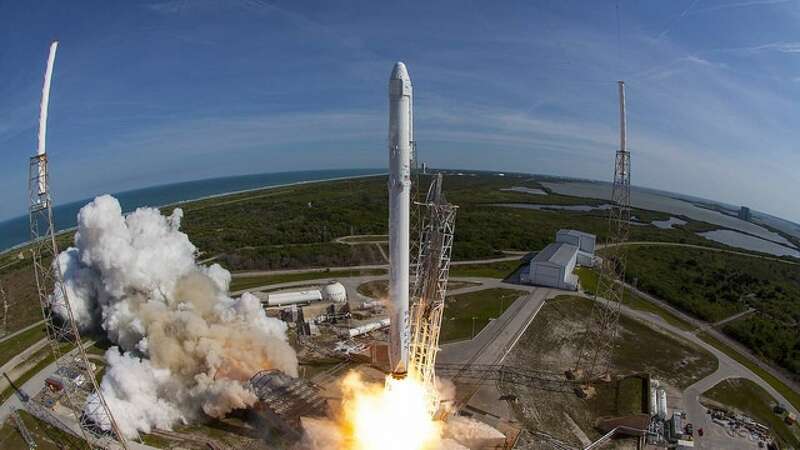 You will have more frequent updates on Elon Musk's space endeavours as his company has received permission to launch over 7,000 satellites into space. The FCC has permitted SpaceX to fill the night sky as part of its Starlink program which is a satellite-based broadband internet initiative to shoot out 7,518 satellites, Fast Company reported. SpaceX s addition to the space will help the company create its 'constellation of satellites' while Earthlings can hope better internet connectivity.